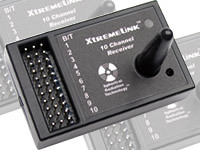 We are pleased to announce the v3.x firmware upgrade for the XtremeLink� product line! This firmware upgrade has been in development for more than a year. This upgrade has been tested successfully all over the world, especially in the harshest noise environments. New full-time frequency hopping modes. Multiple receiver and satellite receiver support. More than double the response speed, reducing overall latency. 100% backwards compatible with the existing product line. 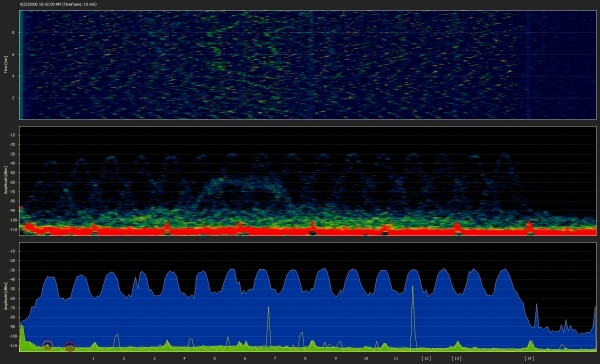 Among many improvements, we have added new frequency hopping code that gives the user a choice between the original predictive hopping and 2 new full time frequency hopping modes! The v3.x upgrade requires that you send in your existing system(s) to us to perform the upgrade. No in-field upgrade is possible due to the nature of this upgrade (which includes a firmware upgrade to the RF module as well as our control CPU). The upgrade price is $39.95 + shipping. 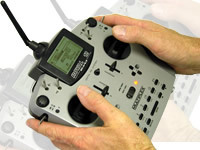 You can upgrade as many pieces (transmitter modules and receivers) as you like for the same price. Each shipment to us must be accompanied by the firmware upgrade order (placed through our website's online store - just as you would purchase any other product). Any units sent to us without the upgrade order paperwork will be returned!